In addition to teaching, Associate Professor Akintonde is a writer and consultant. Her column On the Front Porch appears in The Chicago Defender, and she has co-authored two books, Unleash the Leader Within You and The Heart of a Leader. She is a consultant for UJAMAA Construction Inc., and travels the globe to deliver workshops, keynote addresses and lectures. She has turned her signature presentations into podcasts titled Marketing Insights and On the Front Porch. 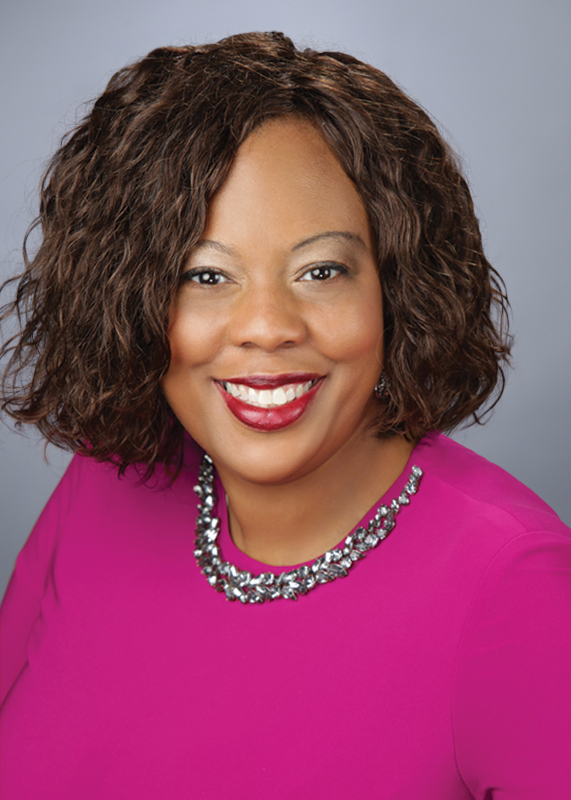 Associate Professor Akintonde is president of the Alliance for Women in Media, Chicago Chapter, and is Youth Leadership Chair-Elect, International Leadership Association. She also serves on several boards, including The Met Club, Northshore Auxiliary and Alpha Kappa Alpha Sorority Inc. Recent honors include: Peggy L. LeCompte Outstanding Journalism & Communication Award (2018); Chicago Defender Woman of Excellence (2017); WNBA #RedefinePossible Women's Leadership Award (2016); NCNW Excellence in Teaching Award (2016); Woman of the Year, Metropolitan Club Chicago (2014); Change Agent Award, ADCOLOR, (2013); Visionary Award, St. Sabina Academy (2011); and Emerging Leader, Diversity MBA Magazine (2009). She holds three degrees: a BA from Columbia College Chicago, an MBA from IIT and an M.Ed. from Loyola University Chicago.